Dana Gas, the Middle East’s leading regional private sector natural gas company, is pleased to confirm that it has completed an agreement with BP, whereby BP will carry Dana Gas for the drilling of a first exploration well in the El Matariya onshore Concession Area, Nile Delta in Egypt, which was awarded to BP and Dana in the EGAS 2014 International Bid Round. Under the terms of the agreement, BP as Operator will carry Dana Gas for its 50% share of the cost of the well, subject to an agreed cap of US$39 Million (Dana Gas share). In consideration for the carry, BP has the option, subject to Government approval, to farm into parts of Dana Gas’s West El Manzala (“WEM”) Concession Area while retaining WEM Operatorship and ownership of the existing and future shallow gas business with Dana Gas. 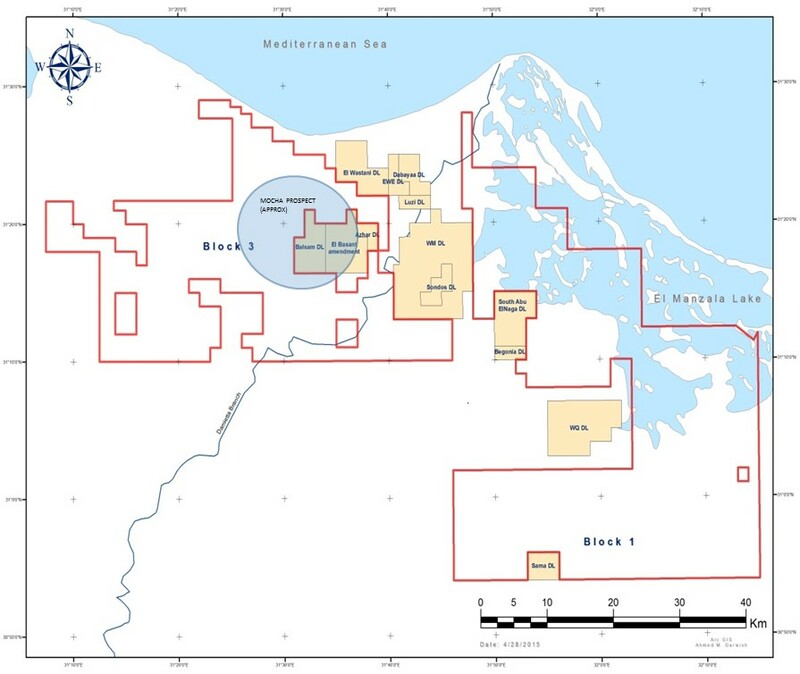 In addition, BP has a further option, again subject to Government approval, to farm into other areas of Dana Gas’s WEM Concession and into the recently-awarded North El Salhiya Concession Area, for a 50% participating interest in each case, if it elects to drill a second exploration well and carry Dana Gas’s 50% share of the related well costs, again subject to a similar agreed cap. As with the first farm-in option, Operatorship and ownership of the existing and future shallow gas business of the farm-in areas will remain with Dana Gas. The El Matariya Onshore Concession Area is located onshore Nile Delta and covers an area of 960km2. It is located adjacent to Dana Gas’s existing West El Manzala and West El Qantara Development Leases and the recently acquired North El Salhiya (Block 1) Concession Area. The drilling of the first exploration well in the El Matariya Concession Area is expected to start in 1H 2016 and will take approximately 8 months to be completed. Options for evacuation of the gas through Dana Gas’ nearby infrastructure will be considered by the Joint Venture established for the El Matariya Concession Area. Dana Gas is currently the 6th largest gas producer in Egypt and is firmly committed to pursuing further opportunities in the region, in partnership with local and international energy companies.